The E.S.B.A. 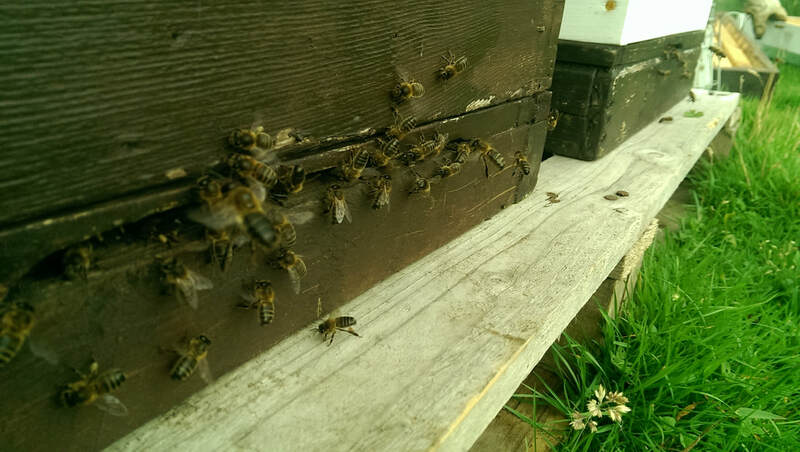 organise visits to experienced members apiaries and the Associations apiary for new members and as part of the Beginners Course. 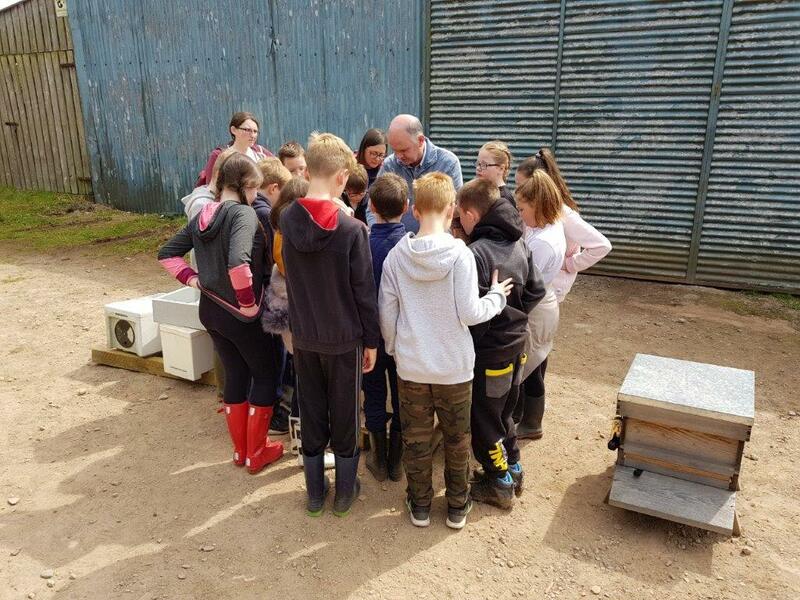 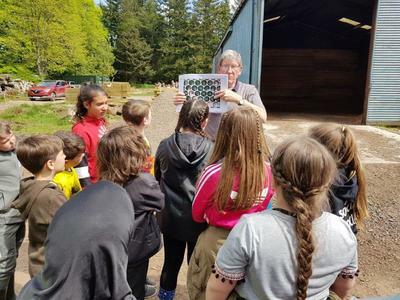 2018 is the second consecutive year when ESBA has participated in an events day at Kinnordy Estate - organised by The Royal Highland Education Trust. 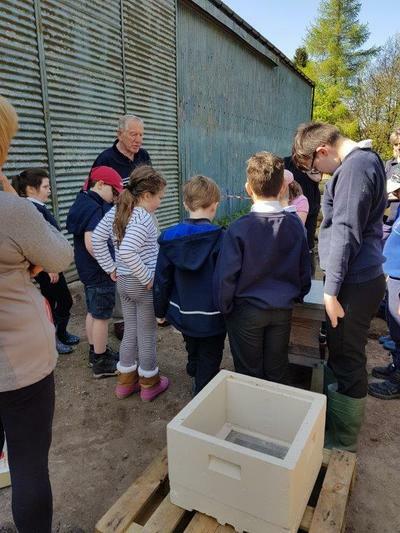 These events provide a valuable learning experience for children. ESBA members volunteer to engage with children and talk all things bees. 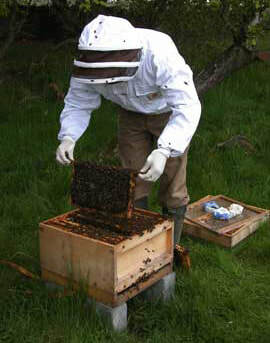 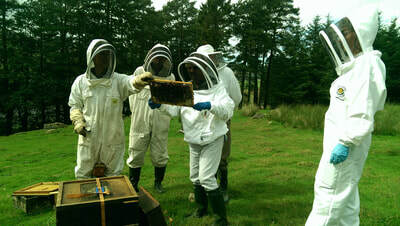 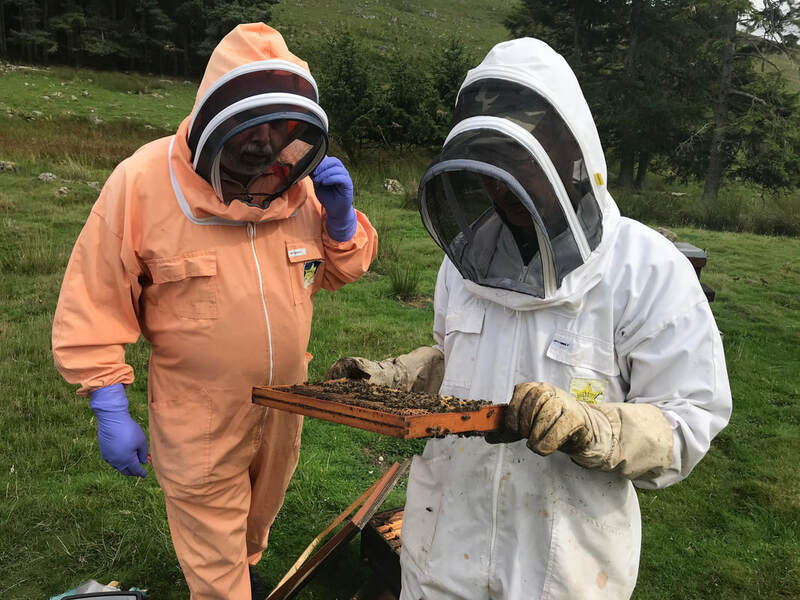 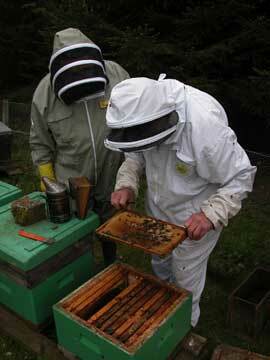 For ESBA members, the annual visit to hives that have been taken to the heather is a particularly enjoyable event. 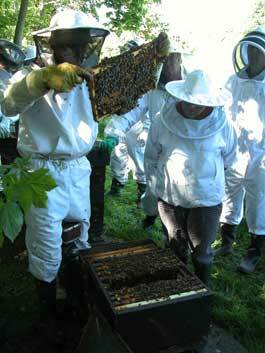 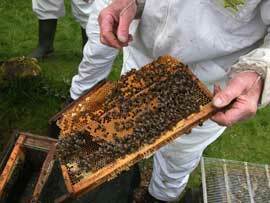 It involves a mix of practical beekeeping, education and socializing. 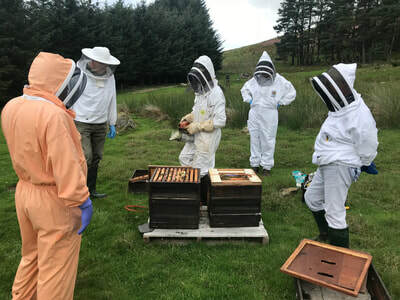 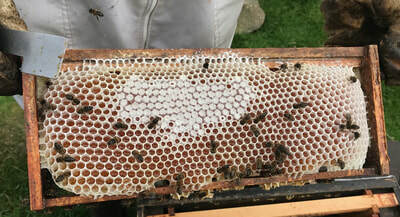 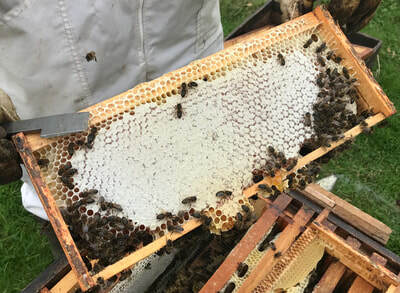 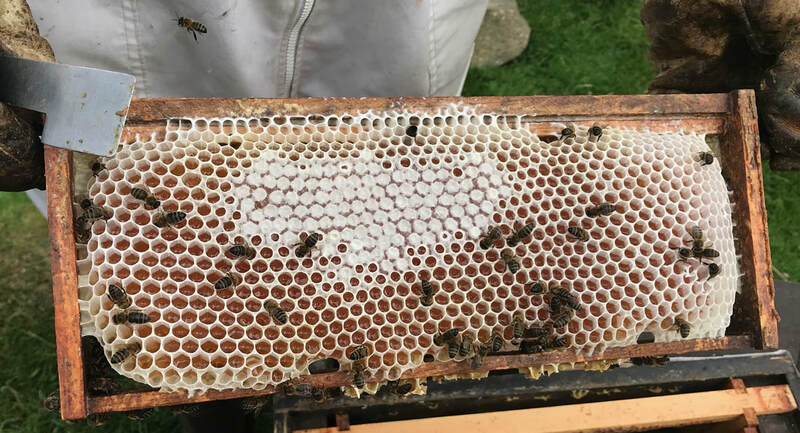 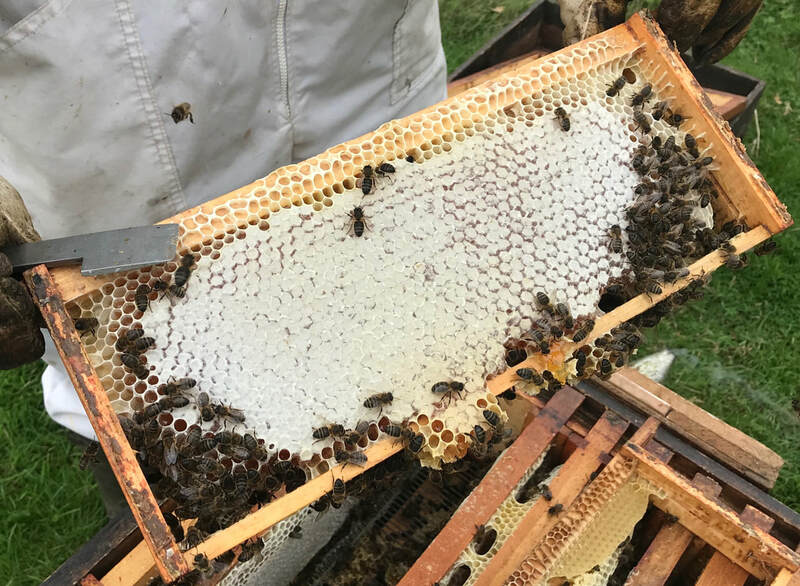 Discussions take place on any aspect of beekeeping but, of course, there is a focus on the processes involved in preparing, and transporting your bees to a place where they can temporarily take advantage of a heather crop. 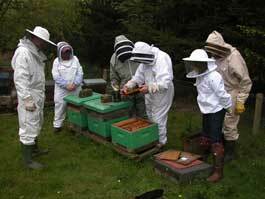 Special thanks go to SF for hosting this years event.